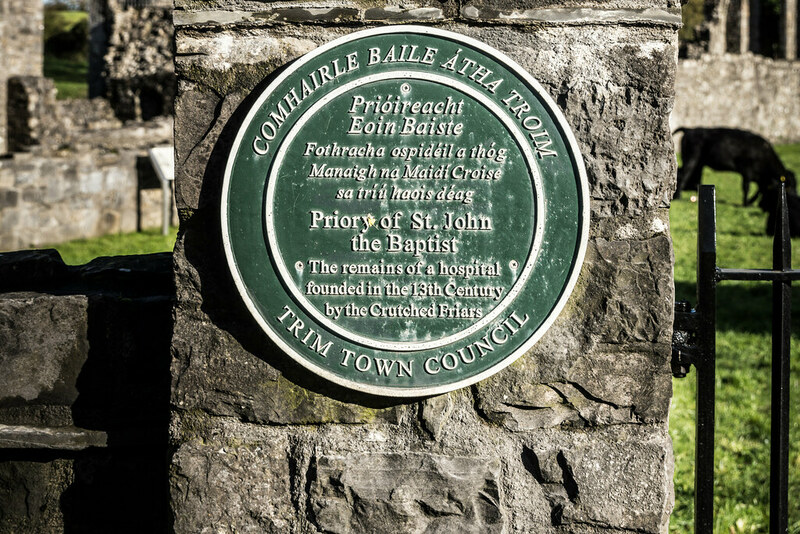 This priory was founded in the early 13th century for the Crutched or Crossed Friars (derived from the wooden staffs they carried which were topped by a cross) of the Order of John the Baptist. 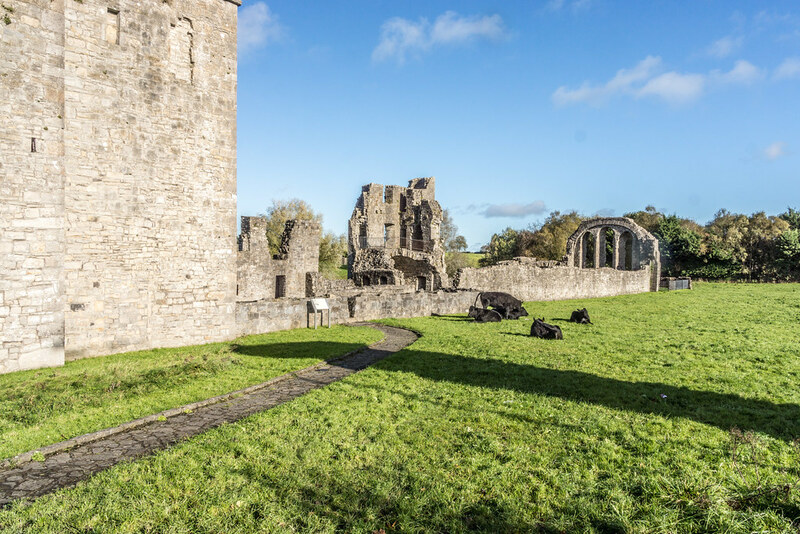 This monastery was built on the southern bank of the Boyne just across St.Peter’s bridge from the Victorine Friary. The most prominent building is a 15th century three-storey residential tower. The priory was dissolved in 1540 and the buildings were re-used as a private residence. 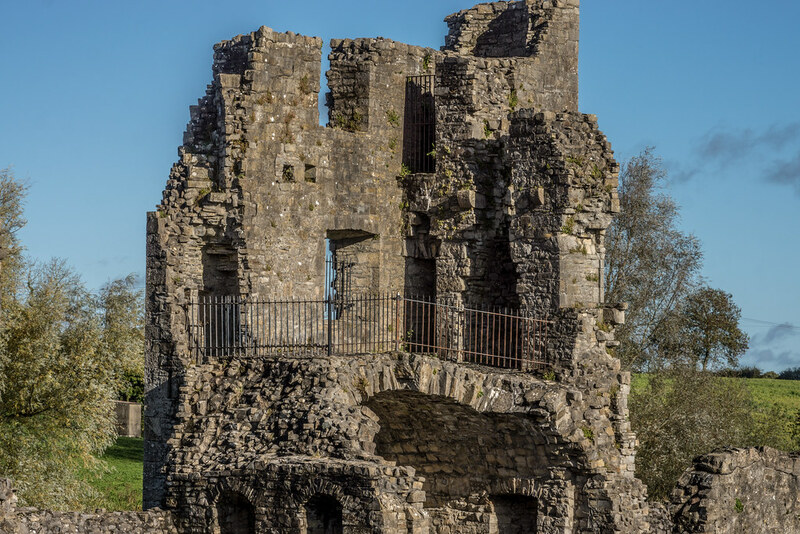 At the time of the dissolution the priory owned a church, two towers, a hall, storehouse, kitchen, brewhouse, two granaries, a pigeon-house and a haggard. 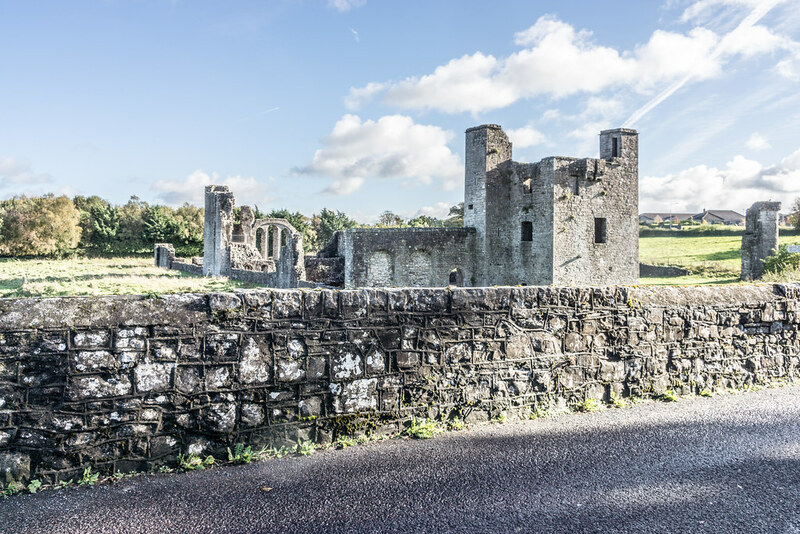 There was twenty acres of arable land on the north side of the Boyne, seventy arable acres on the south side of the Boyne, land and a mill on Blackwater, a Castle and land at Longwood and various other lands around County Meath. 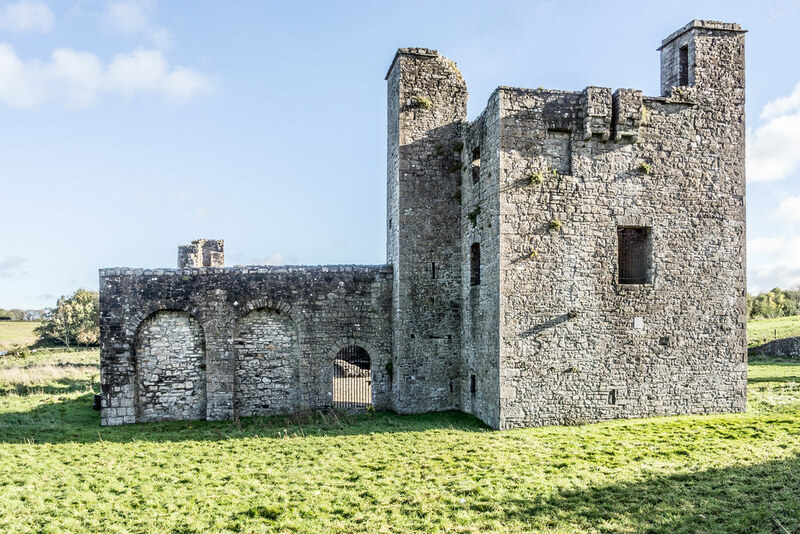 The Priory and its possession were granted to Robert Dillon who later disposed of it to the Ashe family who made their home in the main keep. 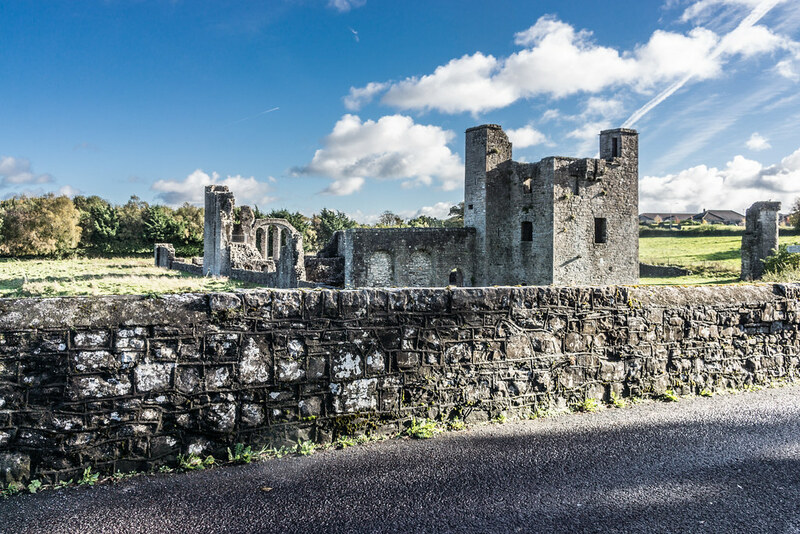 After being abandoned by the Ashe family the keep was inhabited by Bishop Brown the Roman Catholic Bishop of Meath. 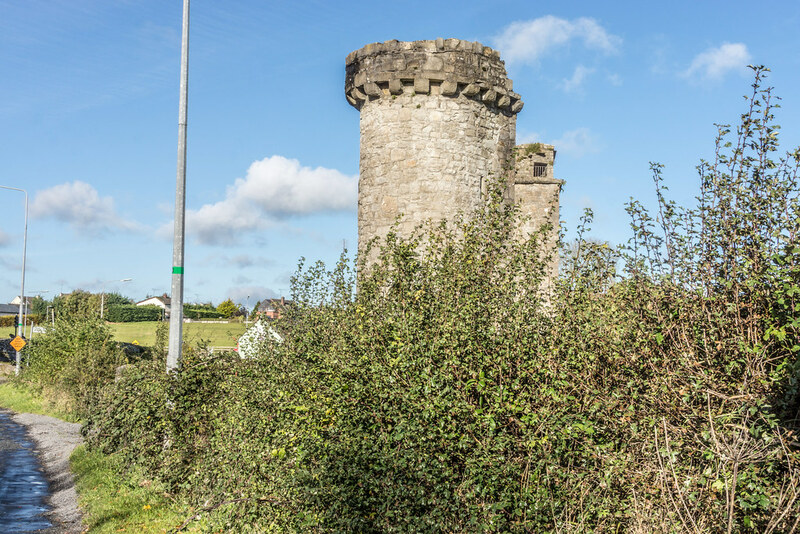 After the Battle of the Boyne the building was granted to one of King William's men. During his first night in the holy spot he saw a “most horrid vision” and at dawn of the day he ordered his horse and rode away never to return.